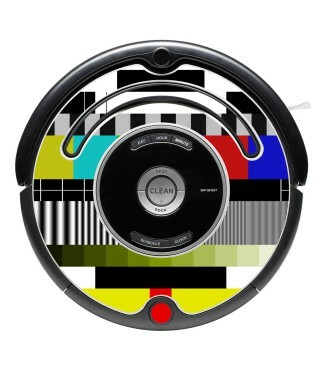 Decorative sticker for your Roomba. High quality vinyl. Spanish flag. Sticker for Roomba. Surprise your guests by customizing your Roomba. An original design that makes your Roomba exclusive and different. 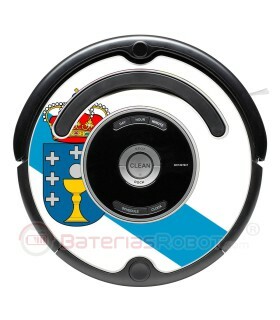 Decorative sticker for your Roomba. Made with high quality vinyl. French flag. Sticker for Roomba. Surprise your guests by customizing your Roomba. 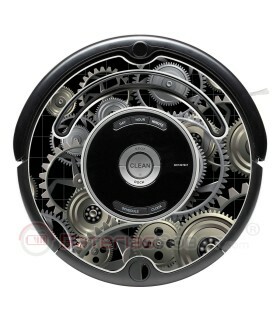 An original design that makes your Roomba exclusive and different. Decorative sticker for your Roomba. Made of high quality vinyl. Italian flag. 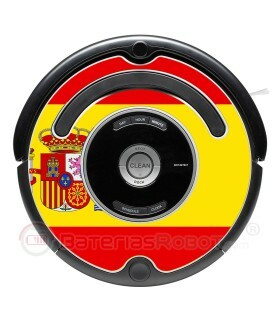 Sticker for Roomba. Surprise your guests by customizing your Roomba. 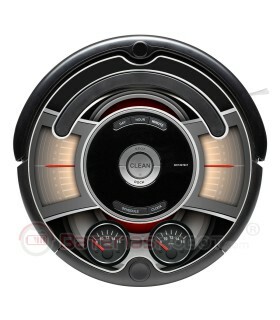 An original design that makes your Roomba exclusive and different. 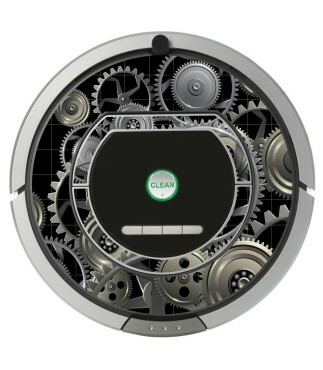 Decorative sticker for your Roomba. Made with high quality vinyl. Portuguese flag. Sticker for Roomba. Surprise your guests by customizing your Roomba. 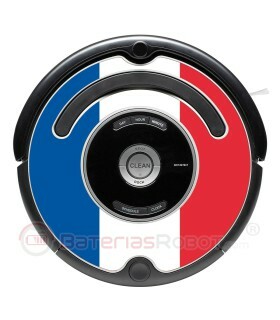 An original design that makes your Roomba exclusive and different. 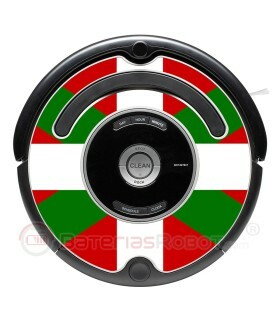 Decorative sticker for your Roomba. Made with high quality vinyl. 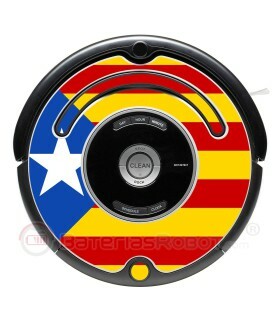 The Estelada, Catalonian flag in your Roomba. Surprise your guests by customizing your Roomba. 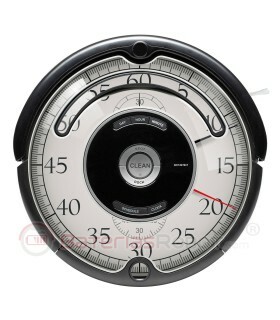 An original design that makes your Roomba exclusive and different. 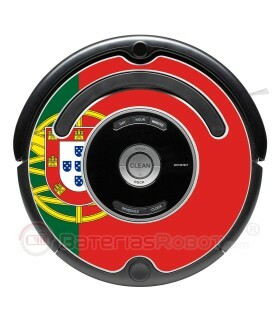 Decorative sticker for your Roomba. Made with high quality vinyl. Ikurriña, the Basque Country flag. Sticker for Roomba. Surprise your guests by customizing your Roomba. An original design that makes your Roomba exclusive and different. 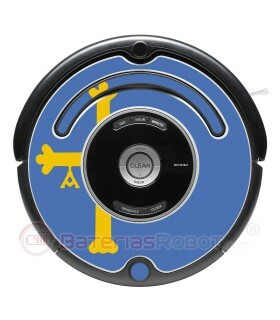 Decorative sticker for your Roomba. Made with high quality vinyl. Galician flag. Sticker for Roomba. Surprise your guests by customizing your Roomba. An original design that makes your Roomba exclusive and different. Decorative sticker for your Roomba. Made with high quality vinyl. Asturian flag. Sticker for Roomba. Surprise your guests by customizing your Roomba. An original design that makes your Roomba exclusive and different.